When is a Tune Up Service Necessary? • Checking and replacing fuel filter. 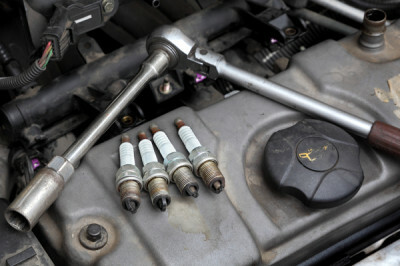 • Checking and replacing spark plugs. • Checking of all ignition parts. • Checking and replacing serpentine belts. • Checking and replacing air filter. Stop in to Dale Feste Automotive for all of your Tune Up Service!